Granville | Is Synthetic Oil the best thing for my car? 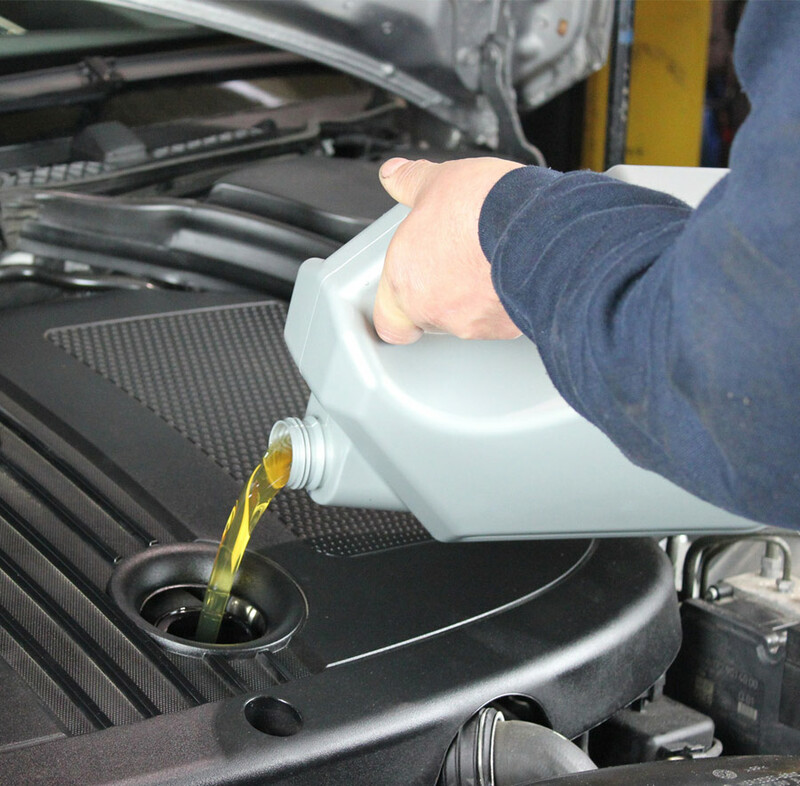 You tend to get more miles out of synthetic oil because it doesn’t break down as readily as mineral oil does. This doesn’t mean to say that the additive package in the synthetic oil won’t be exhausted any slower than that in mineral oil; however you should find the lifespan of synthetic oil longer than a mineral oil. Climate would be another factor to take into consideration. Generally synthetic oil manages extremes of temperature more readily than mineral oil. That’s not to say that certain mineral oils with the right additive package wouldn’t be able to handle extremes of temperature, however it is more common to use synthetic oils in these conditions. One of the biggest drawbacks for most drivers when considering synthetic oil vs mineral oil for their vehicle is the price tag. Synthetic oils tend to cost more than mineral oils because they are more technically sophisticated and more expensive to manufacture, however with the expense comes numerous benefits so long as your engine is equipped to handle it. Don’t forget that you should also be paying close attention to the viscosity recommendations as much as the base oil recommendations. As with any fluid that you put into your vehicle it is important that it is right for the job. Err on the side of caution when it appears that you have a choice between a few lubricants for your vehicle and do your research thoroughly before committing to a choice, especially if your vehicle has an Exhaust Gas After-Treatment Device fitted. You can also call the Granville Technical Team who will be happy to give you advice on what the best choice is for your engine.